We went for a day hike to the Herbert Glacier. I was pretty fun because the outlet river blocked the old trail to get to the ice front so we had to bushwhack a ways over the rock knob to the west of the glacier. 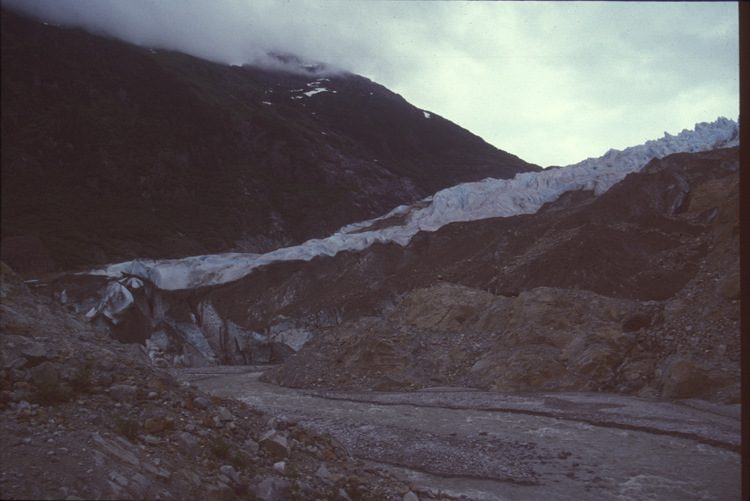 The picture shows the north lobe of the glacier.